Back in May of 2012 I held a contest where the winner would write a short story with me and we would publish it as an e-story. 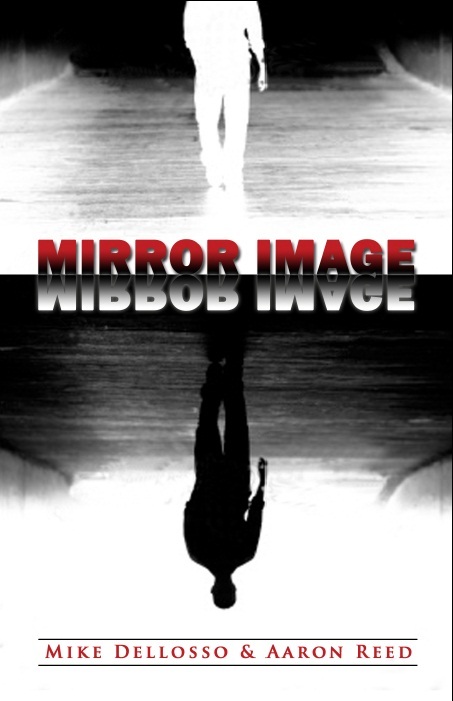 Well, the winner was Aaron Reed and our story, Mirror Image, is finished and will be available through Amazon April 2! When Dennis, a loner with a wounded past, discovers he looks exactly like author Joshua Norton he convinces himself that Norton is living the life he should have been given. Dennis obsesses over Norton’s seemingly perfect life and eventually plots to switch places with the undeserving author. But reality isn’t always what it appears to be and what Dennis finds isn’t exactly what he expected. This was the first time I’ve co-written anything but I enjoyed it so much I plan to do it again in the future. Stay tuned for more information and another opportunity to co-write a story with me. And be on the lookout for Mirror Image! Posted on March 15, 2013, in Christian Fiction, Contests, Mirror Image and tagged Fiction, Mirror Image, Psycho-thriller, Short story. Bookmark the permalink. 5 Comments. Mike, Great news, I was going to ask you how to get a copy of this book as there is no clickable link to the advert on the right side of this page where the book cover is. Sounds like a great story! I am looking forward to reading it! I will share this with others and pass the word. Well, congratulations to Aaron Reed! Looking forward to reading the book!! Mike & Aaron – I thoroughly enjoyed reading this but I’ll buy it when it hits in April.